During Granblue Fest 2018, Cygames announced a new Granblue Fantasy spin-off game coming to consoles. The new game is a 2D fighting game titled Granblue Fantasy Versus, developed by BlazBlue and Guilty Gear developer Arc System Works. Granblue Fantasy Versus shares its cel-shaded visual style with Dragon Ball FighterZ and the Guilty Gear Xrd series, being made with Unreal Engine similar to those games. The trailer introduces some of the characters players will be able to play as in the game. 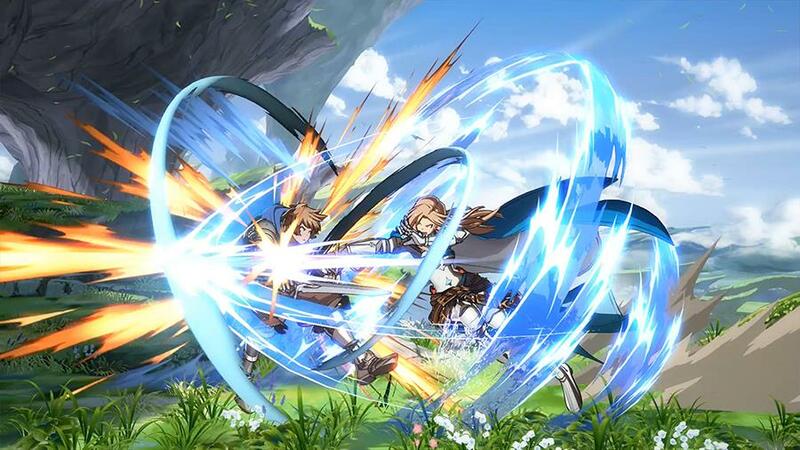 The five characters shown off are Gran, Katalina, Charlotta, Lancelot, and Ferry, along with a brief look at each character’s gameplay and super attacks. According to the game’s official site, Granblue Fantasy Versus will have “original gameplay tailor-made to appeal to both Granblue and fighting game fans alike”, but so far there’s no info about what the gameplay will actually be like beyond the basics. The game is set for release only on PS4 in 2019.